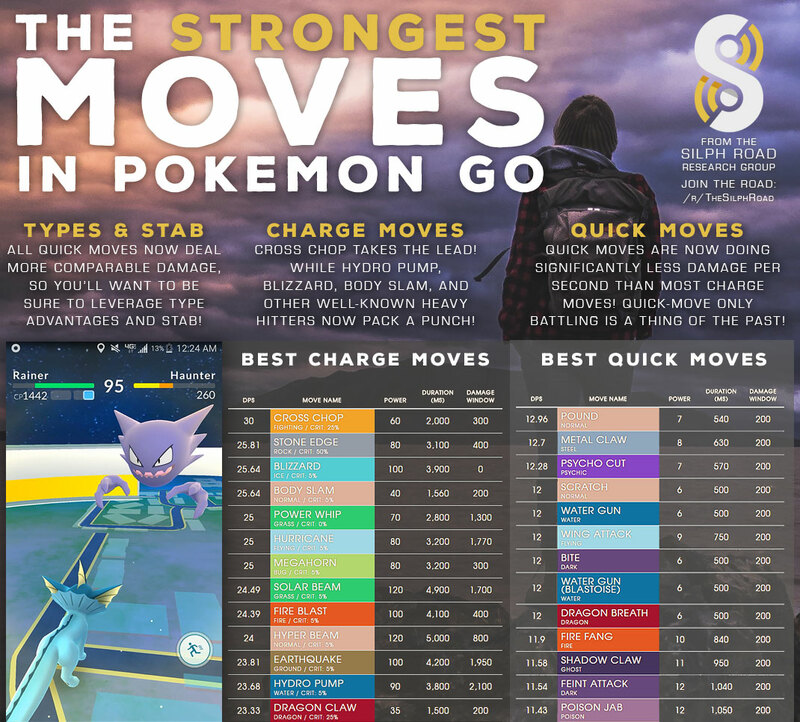 So this post will go over the special moves for Pokemon Go and a rating of how good it is. This list is provided by the wonderful Reddit members! Be sure to check out the full document for more info. I didn’t include a few metrics as I believe that some of them will confuse you more than anything else. Also, a move with only one bar will typically be more powerful but take longer to charge. So a powerful move with multiple bars indicates a good move. Whereas a moderately powered move with only one bar isn’t so great. Also depends on your pokemon speed. 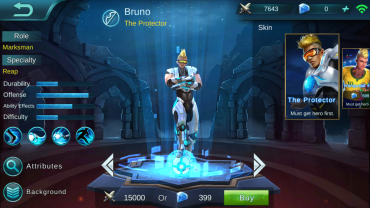 Take a look below to check out more stats. DPS – Damage per second rating. The higher the better. Duration – Pokemon move duration in milliseconds. Crit% – Critical damage chance. Does it mean that havibg Dig with 70 in power which has 3 bars of energy is more powerful than earthquake 100 in power but just one bar? Is it 3 bars times 70 som 70×3=210 or is it 3 bars total 70 in power? ?